The Tower of London England is one of London’s most famous landmarks and a jewel of the British Capital. It is a place that both fascinates and horrifies everyone that visits young or old. It is also one of my favourite places to take family and friends when they first come to London. 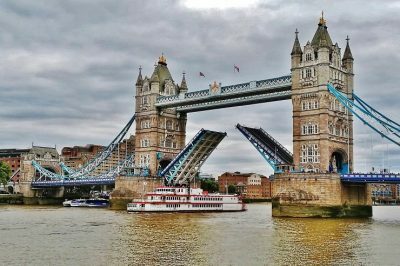 Situated in the heart of central London and on the river Thames next to another famous landmark, Tower Bridge, the Tower of London is a distinct royal landmark. Even though it is now surrounded by skyscrapers, the Tower of London is still very much a dominant historical architecture that is by no means overshadowed by these modern buildings. It is surreal to think that the Tower was built by William the Conqueror nearly 1000 years ago and was originally a fortress and prison to some of the worlds most prominent people in history. But for 500 years monarchs also used the Tower as a surprisingly luxurious palace. 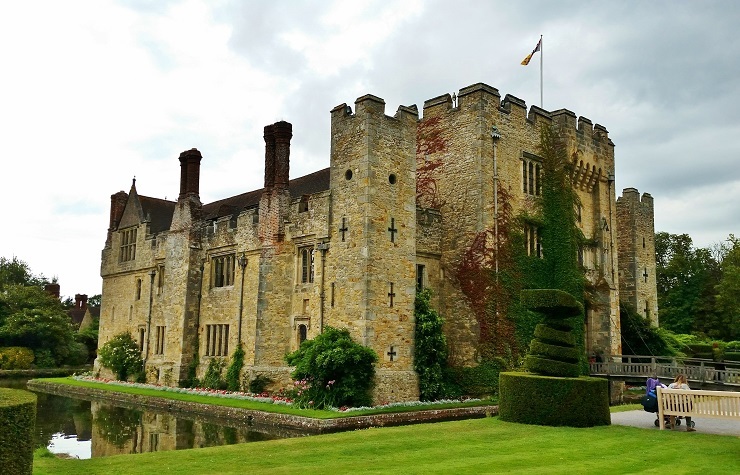 The Medieval Palace was once home to Henry III and his son Edward I. 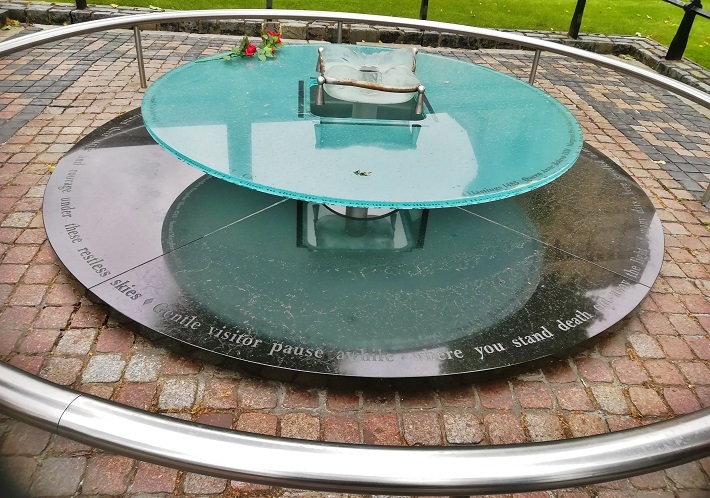 It is one of those places that you can constantly learn from and even though a lot of the history is tragic and brutal it also intriguing at the same time. 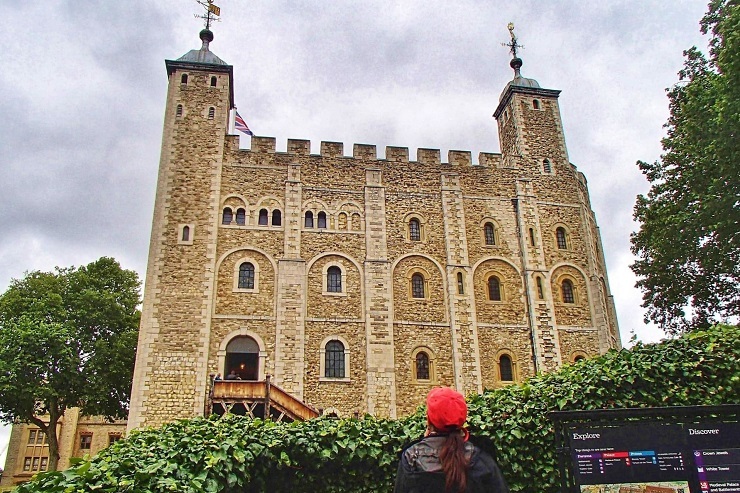 With so much to do and see inside the Tower of London and the crowds, it can become a little overwhelming to visit. 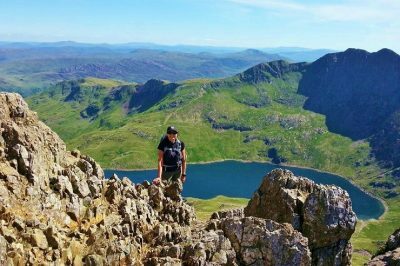 Here is a What to do list to help you out on what to see and do to help make your visit more memorable. The White Tower (Also known as a castle) is the central tower at the Tower of London and is the original tower from which the fortress was named. Built around 1080 AD by William the Conqueror and subsequently extended. It was built to awe, subdue and terrify Londoners, and to deter foreign invaders. Today, however, it is a museum and home to Royal Armouries with an exhibit displaying articles over 350-years-old and the magnificent royal armours of Henry VIII, Charles I and James II. 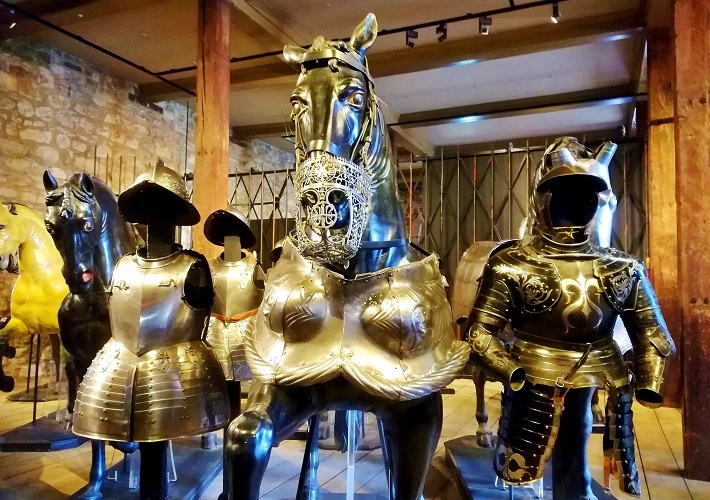 As, well as a collection of suits of armour for horses that are displayed on life size replica horses that looks pretty amazing. 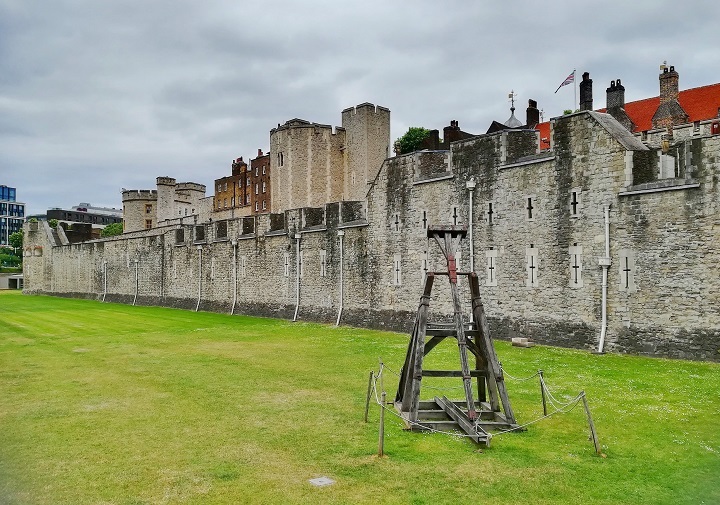 On the top floor of The White Tower, you will find the exhibit Torture at the Tower, which houses an original execution block complete with an axe. They believe it dates back to Tudor times and that it was used to behead Anne Boleyn but this was proven incorrect, as she was executed by the sword. Some of the exhibit you can try via digital media. You can also see the unique Romanesque chapel, the beautiful 11th-century Chapel of St John the Evangelist. If you wanting to learn more about the White Tower, then you can take the free tour that is held every day, from 10:45, 12:45 and 14:15. The WhiteTower has over 100 steps going up, however, I understand that there is a lift for disabled access. What is the saying, ‘if the walls could talk?’, that is what a tour with the Yeoman Warden reminds me off. Hear the thrilling and sometimes brutal stories of what happened to Kings, queens, traitors, prisoners and even children within the walls of Tower of London. Yeoman Warder or popularly known as the Beefeaters, are ceremonial guardians of the Tower of London and have long been symbols of London and Britain, like the red telephone box. 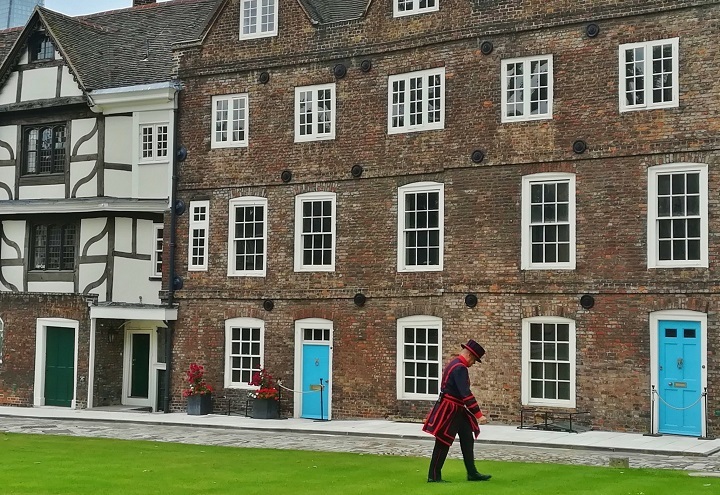 Before it was open to the public, the Beefeaters were responsible for looking after any prisoners in the Tower. 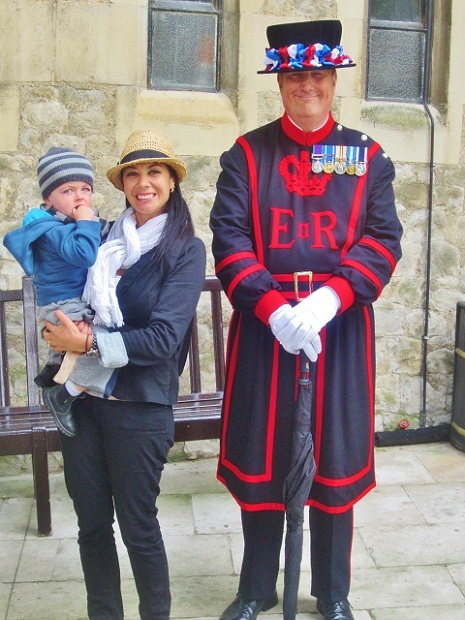 These days they safeguard the crown jewels and also conduct guided tours. They are happy to answer your questions about the Tower and are some of the most photographed guards in London. 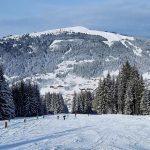 Last Tour from – 15.30 (summer) or 14.30 (winter). 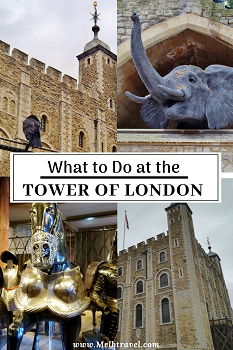 This is a great tour to do when you first arrive at the Tower of London and then explore on your own. 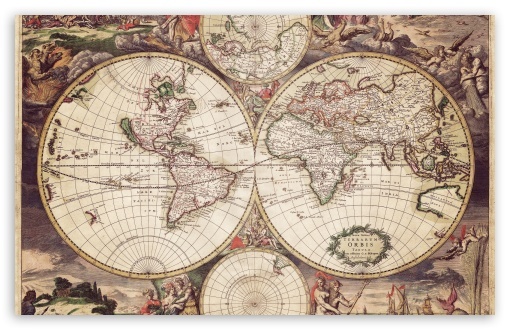 It gives you a better sense of what happened their hundreds of years ago. You can not go to the Tower of London and not see arguably one of the most impressive collections of jewellery in the world, the crown jewels. For over 600 years Kings and queens of England have stored their crowns and other items of their ceremonial regalia at the Tower of London. Some of these items include a pearl belonging to Elizabeth I which is incorporated into the Imperial State Crown, one of largest top quality cut white diamond in the world, weighting in at 530.2 carats. Then you also have the two crowns most associated with the monarch, one used at the Coronation and the other worn on many state occasions by Queen Elizabeth II and recognisable all over the world. You can understand why over 30 million people have seen them in their present setting at the Tower of London in a huge vault. Ravens are one of the famous sights at the Tower of London and it is believed they protect the Crown. Legend has it that if the Ravens were ever to fly away and leave, the White Tower would collapse and the Kingdom would fall. 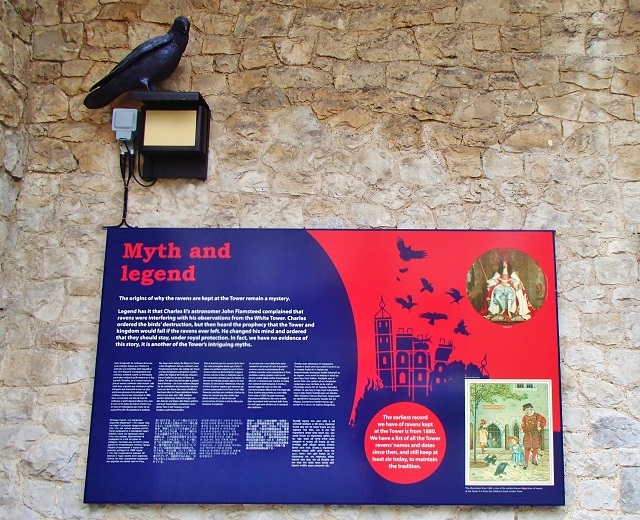 The origins behind the Ravens being kept at the Tower of London is still a mystery today. There are six resident (plus a spare) ravens and each raven has different colour bands on their leg, to make it easier to identify individual birds. They all have there own distant personality and are considered to be highly intelligent birds that can mimic sounds, play games and even solve problems. Apparently, one of the Ravens likes to lie on her back and play dead if she’s not getting enough attention. To encourage them to stay and prevent them from flying away, the Ravenmaster trims their feathers, which does not hurt them in any way. They are also fed very well, their enclosure enables them to wander around the grounds as they please. They can still fly and from time to time and there have been times that Ravens have gone absent but they are few and far between. Ravens in captivity in the Tower grounds have had lifespans of over 40 years. You can read about the various stories and myths behind these intelligent and fascinating birds through displays near there home (cage). When the Ravens are out wandering from the enclosure, please do not feed them as they may bite you, if they feel their territory is being threatened. The first time that I saw the lion statues just on the outside walls of the Tower of London, I just thought they look great but random. It was not until I went in with my guidebook and saw the plaques at the animals that I learnt why there were there. Learn about the many wild and exotic animals that were held captive at the Tower of London for 600years by the Kings and Queens. Also, known as a menagerie, these animals were kept as a symbol of power and for the entertainment and curiosity of visitors. Unfortunately back in those days, they were often mistreated and lived in poor conditions. 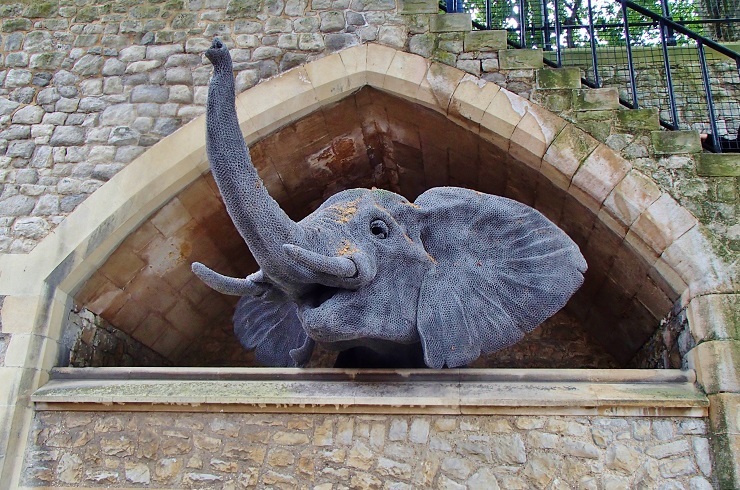 Today there are statues that are scattered around the Tower of London and interactive displays to show and tell what happened to the royal beasts. From the polar bear who fished in the Thames for his lunch to the elephant that was a gift from King Louis IX of France in 1255, you will not only be surprised what was kept here but also learn their fate. Situated in the heart of central London and on the river Thames next to the Tower Bridge is the Tower of London. 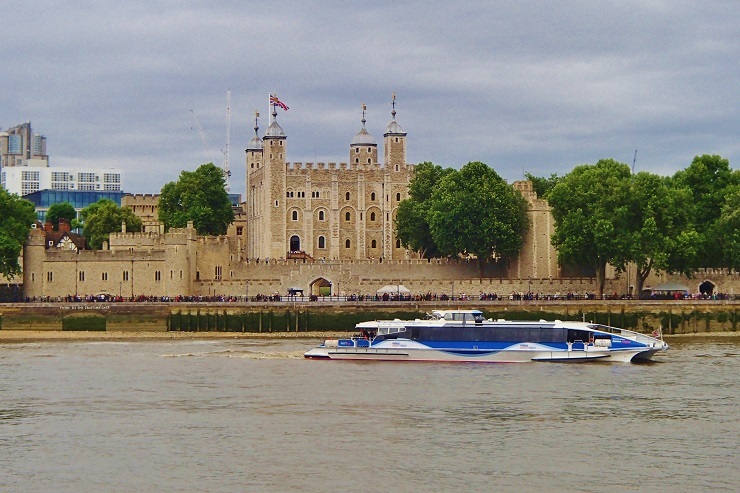 With such an ideal location, getting to the Tower of London is accessible in various ways from Tubes to even catching a boat. You have the option of either getting the DLR or Tube both are with 5mins walk of Tower of London entrance. The closest underground is Tower Hill which is on both the district (green) and circle line (yellow). The DLR station is Tower Gateway that is across the road and a short walk. There are a number of buses that stop at Tower of London with some of them even going over Tower Bridge. These buses are the number 15, 42, 78, 100 and RV1. Alternatively, you can also catch a riverboat along the Thames to Tower Pier. 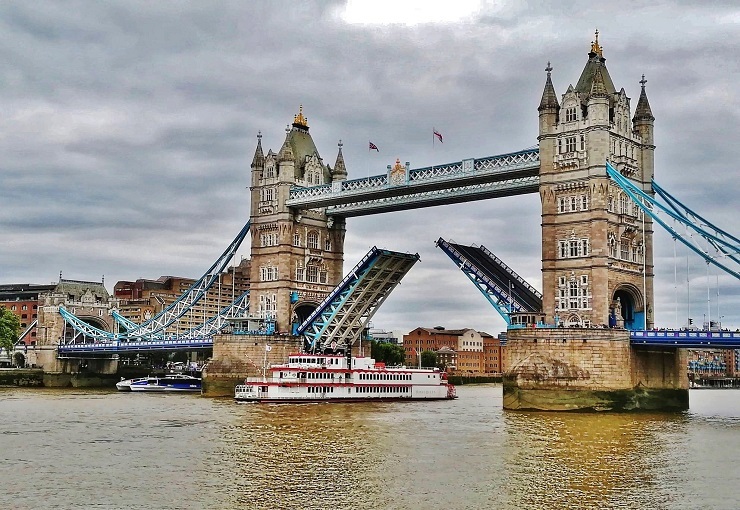 There are a number of boat services that stop here from the hop on hop off tour boats to the local London River Services which is part of the Transport for London (TfL) Service . You can use your Oyster card on the TFL boat service. Wear good walking shoes as there plenty of cobbles stones and stairs. Apart from the exhibits like the Crown Jewels and Prison being indoors, definitely make sure you have a light jacket for outside. If you looking for an authentic pub with lots of history, the Dickens Inns about 100 meters away from the Tower of London is worth a visit. 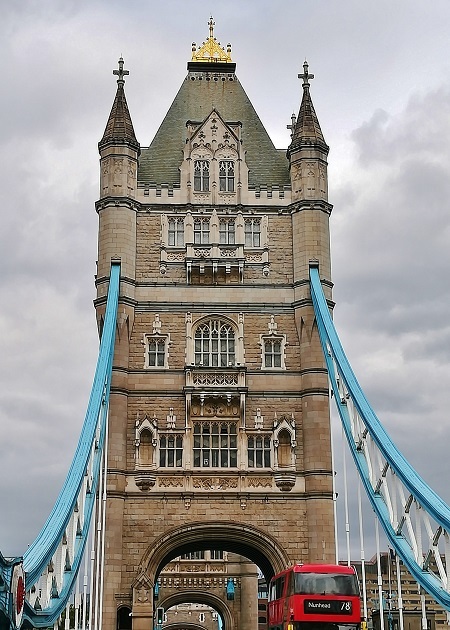 Duration – It should take you around 3-4hours to get around the Tower of Tower of London. 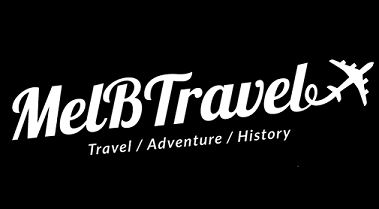 Online Bookings – You can book your tickets online to save time and money. Make sure you print them out before you go. Multimedia Guides – You can one at an additional cost. 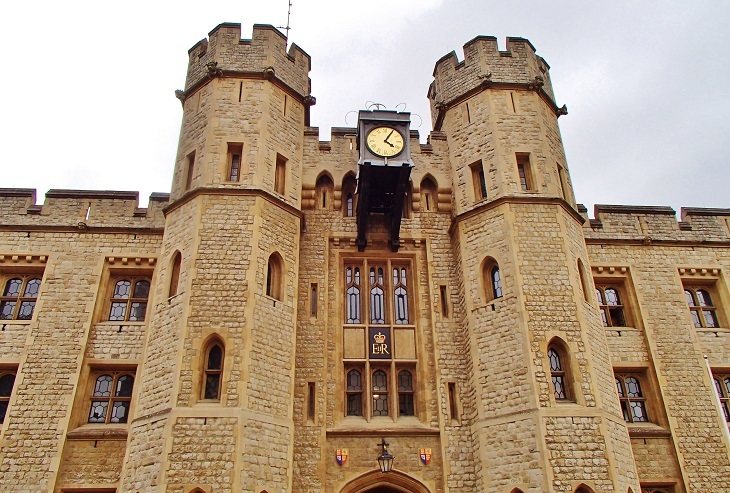 Tower of London is one of 6 properties that is part of the Historic Royal Palaces collection. The Historic Royal Palaces is an independent charity that manages some of the unoccupied royal palaces in Great Britain. 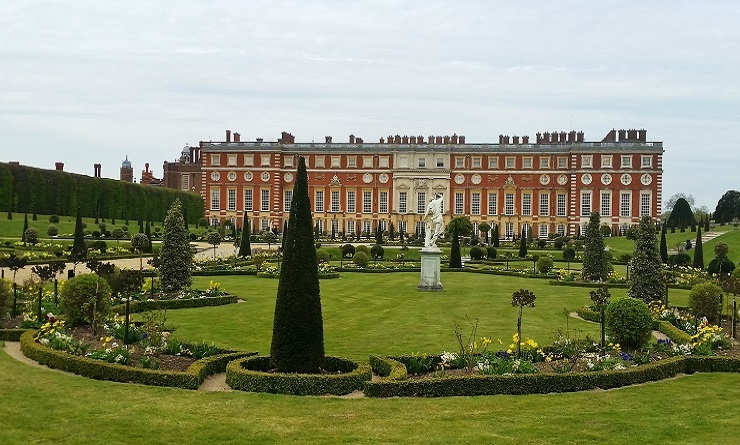 If you are planning on visiting one of the other properties like Hampton Court Palace England or even Kensington Palace, it might work out cheaper for you to obtain a Historic Royal Palace membership instead of paying individually for each palace. I have a Historic Royal Palaces card and I have visited all of the properties, some of them more than once. 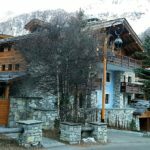 It is definitely worth it if you are planning to visit more than one of the properties. 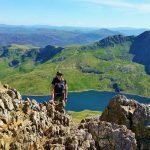 If you are interested in discovering more of England, or History, feel free to read my following articles. 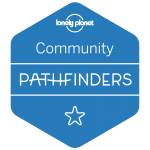 All are great options for groups of friends or family, especially who love the outdoors. 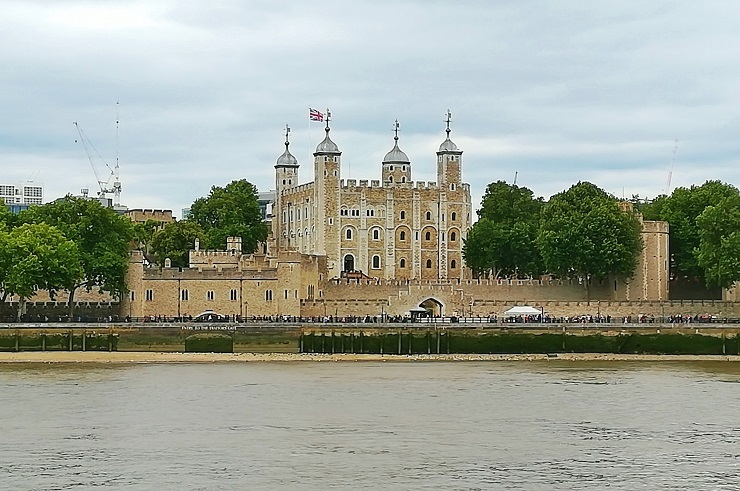 Thank you for reading this article ‘What to do in the Tower of London England’, I hope it helped you to decide what to to do while visiting the Tower of London. Have you been to the Tower of London, England before? I would love to hear your experiences in the comments below. Disclaimer: I paid to visit the Tower of London, England and all views are my own and based on my own experience. As a Brit I am very ashamed that I have never been into the tower of London. The history is crazy and I always heard a lot about it at school, I really need to head there. I love your top tips about the jacket, in general in the UK we have to pack a waterproof and flip flops to everything! Detailed info! I should have spent more time at the Tower of London. I just passed by and took a photo of the outside. I would just like to ask that the Share buttons be transferred elsewhere because it covers about 2 characters of every line, making the post harder to read. The Beefeater tour is one of my favourite too..It is pretty amazing to fit how big it is inside there. 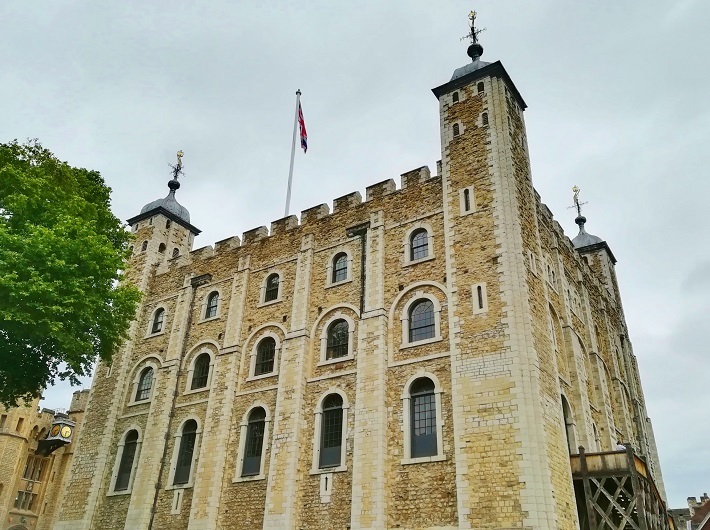 The Tower of London is one of my favorite attractions in the city! I’ve been there twice and really don’t think I’ve covered much in either one of my visits. I didn’t know about the free tour offerings, so I will have to try that the next time I find myself in London. I so want to visit the Tower of London. I definitely want to take a tour with a Beefeater. I am sure knowing the history of torture at the Tower makes for a more sombre tour. But with the Crown Jewels and the menagerie it would also be a most memorable trip. I had never heard the story about the ravens. I definitely think this a great tour to do at the start and learn everything first. I think you appreciate the place more when you wander around on your own. I really want to go to the Tower of London. I love the fact about the animals that is crazy to think they had a polor bear kept there. Thanks for the trip about the tour too, noted for my trip. I hope that you get to go to the Tower of London Mary and please let me know when you do, as I would love to hear about it. We only went to the Tower of London for the first time a couple of years ago despite having been to London a few times. We really enjoyed it and loved seeing the crown jewels, I found the conveyor belt quite amusing to make sure people didn’t stand and block them, but in theory it works and makes things fair! If you can get 2 for 1 on the tickets I think this a great place to visit in London! I have to admit that conveyour belt also made me giggle the first time too. 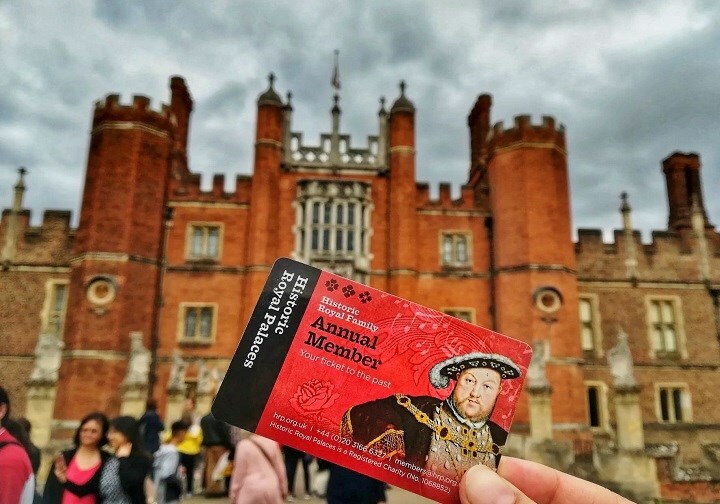 There are lots of places you can get the 2 for 1 but I have the Palace Membership which is worth it if you go to more than one of the places. The only one that I have not done is the castle in Northern Ireland. Such an interesting part of London with so much unique history. It would be amazing to experience it hundreds of year ago when they still had exotic animal and prisoners. I think it’s really cool that it’s also meant to be one of the most haunted places in London! Man, I was in London for a day and a half a few years ago, and visiting the Tower of London is something I regret missing out on! If I ever go back, this is definitely something I want to do. It is a great excuse to go back and explore more 🙂 I love going there and I have been about 5 times now. I never get sick of visiting. 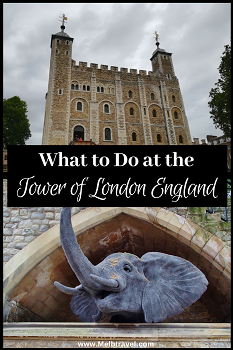 I had no idea there was so much to do and see at the Tower of London! It must just breathe history when you’re inside. I’d love to see the crown jewels, but just thinking about the menageria bums me out. All in all, looks like a great day out in London, thanks for the tips! Apparently, it is supposed to be haunted as well. The crown jewels are pretty amazing to see but if you go do this first thing after the tour as it gets really busy in there. Thank you Neha, I appreciate your kind words. I have also been to Tower of London several times and I enjoy taking others there for the first time and seeing their faces. I remember visiting the Tower of London when I was a kid, and being amazed at seeing all the Crown Jewels. I’d love to take my kids there some day. 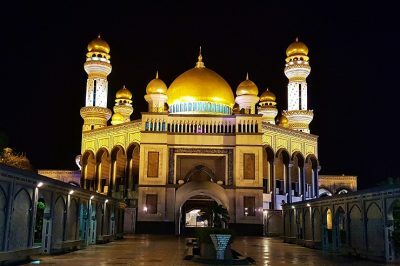 I was trying to remember the first time that I went to but can’t I do love going there though and I think there is nothing like it. Thanks for this really informative post. I’ve only ever been to the Tower of London when I was around 15 (10+ years ago) so I would love to go back and learn about the history of it all now that I’m a bit older. Me to and would you believe i am going back there next week to take some other friends here from the States. © MelbTravel. Premium WordPress Theme.